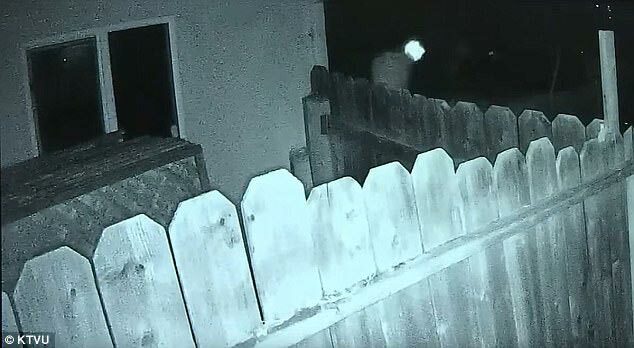 Security footage shows the moment two robbers broke into a Brentwood, California home and were shot dead by the owner. 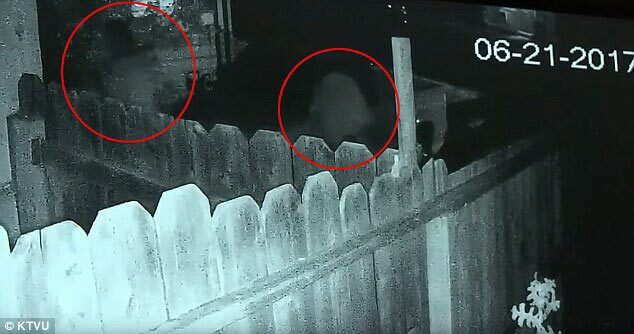 The video, which was released by neighbor Reggie Nichols, shows the two men entering the home on the 200 block of Birch Street a little after 11pm on June 21. 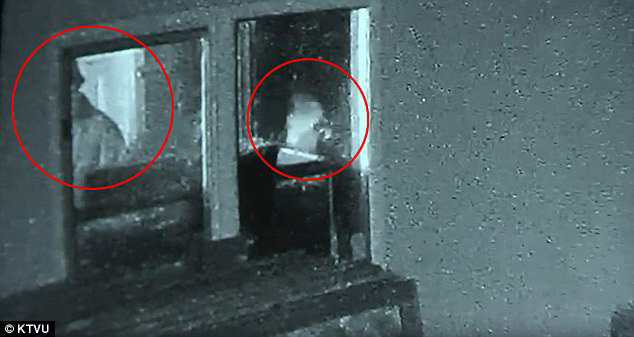 Shortly after entering, flashes of light are seen inside the garage as the homeowner shoots at the two. 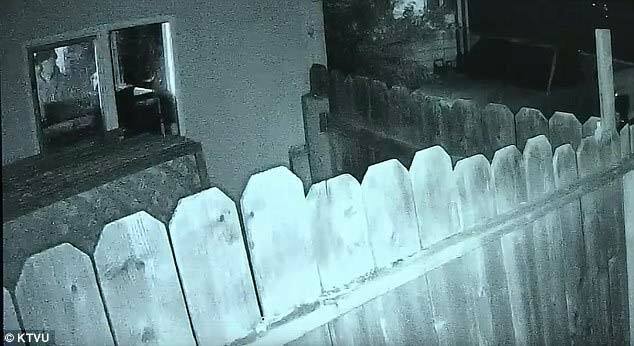 The homeowner is then seen chasing the two men outside and shooting at them more. 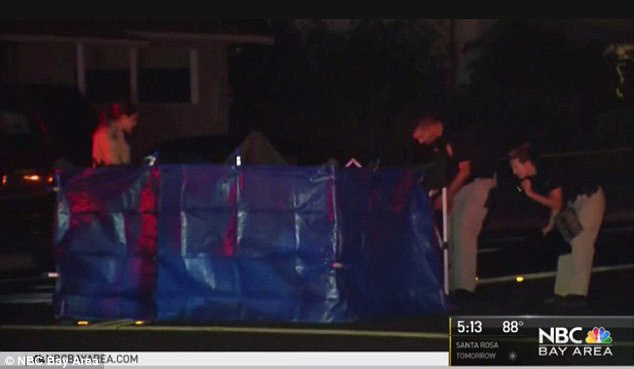 When police arrived at the scene, the two robbers were pronounced dead. Their names have not yet been released, as authorities are trying to inform their families first. Police have only described them as two men in their 30s from Antioch. Nichols said he saw a car drive off after the shooting, suggesting that a getaway driver may be at large. But police wouldn't say whether they are seeking more suspects. 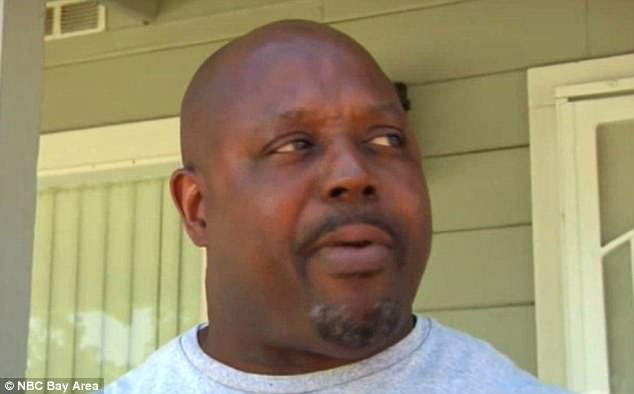 The homeowner - who is also not being identified - was briefly detained by police and then released. He was not injured in the incident. Police say they do not plan to charge him as he acted in self defense. 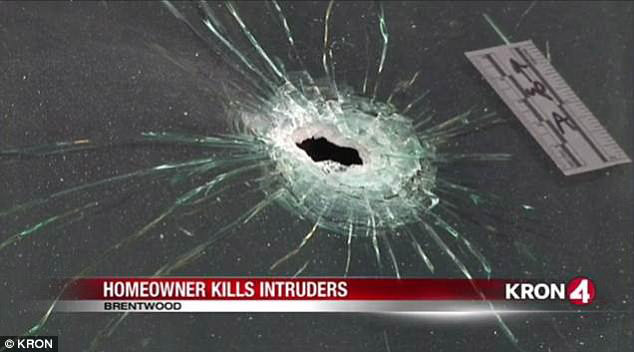 The homeowner told police that the two men burst into his home and then demanded that he open his safe. 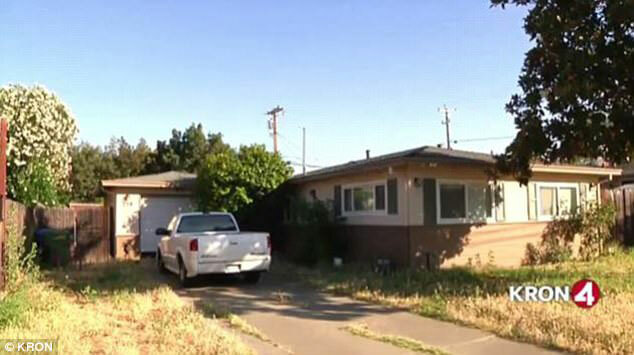 The home was located just 100 yards from a middle school. Neighbors were shocked since the area is considered quiet and safe. In fact, the incident marked the first time in more than five years that there has been a homicide in the town.